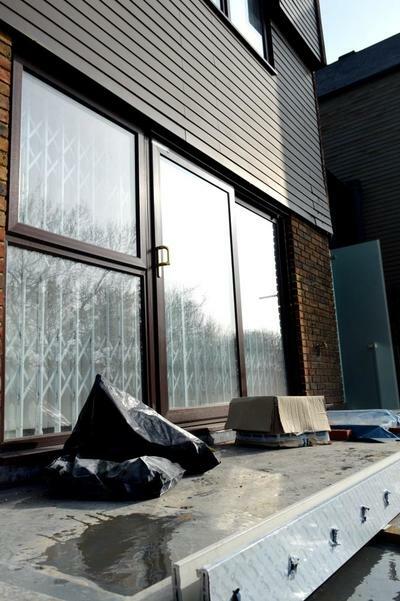 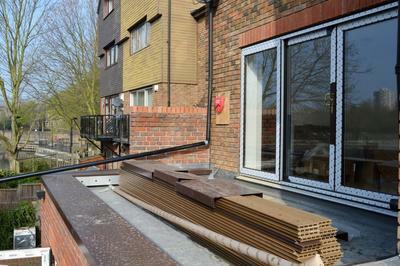 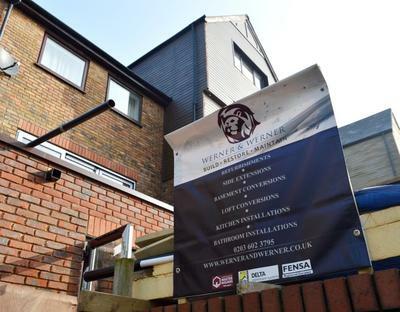 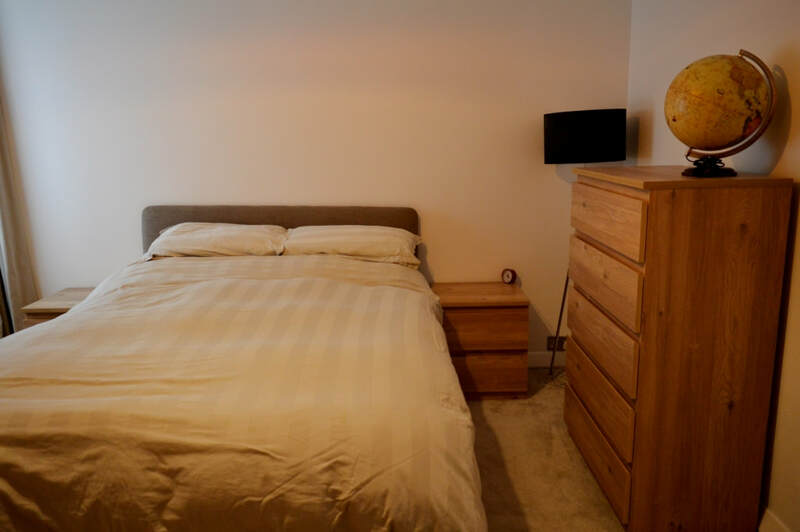 ​Werner and Werner team was appointed as a main contractor for one more project in Rotherhithe area. 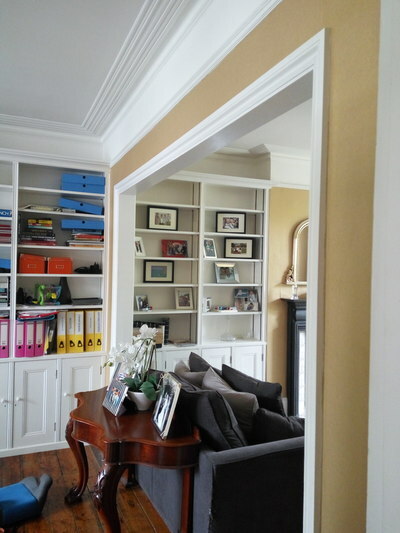 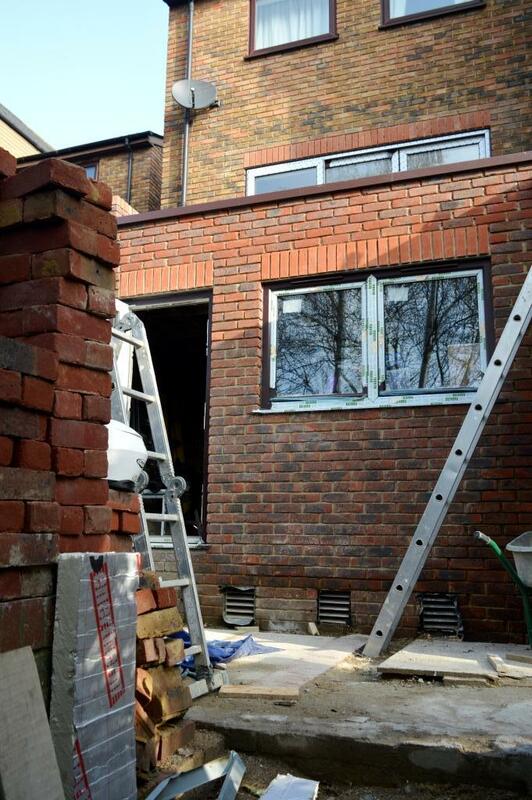 This time it is a garage conversion with house refurbishment. 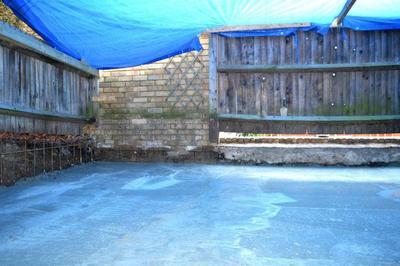 We will also create a new garden joining the converted area. This project will add 40 sq meters of habitable space with own en-suit facilities ad direct access to the garden via newly installed french doors. Werner and Werner team is back in Rotherhithe! 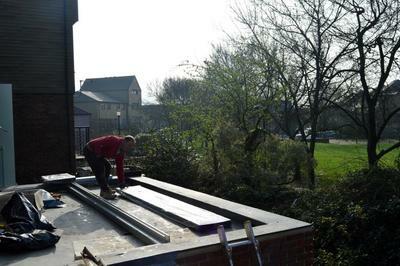 This time we were appointed to build two extensions for two neighbouring houses. 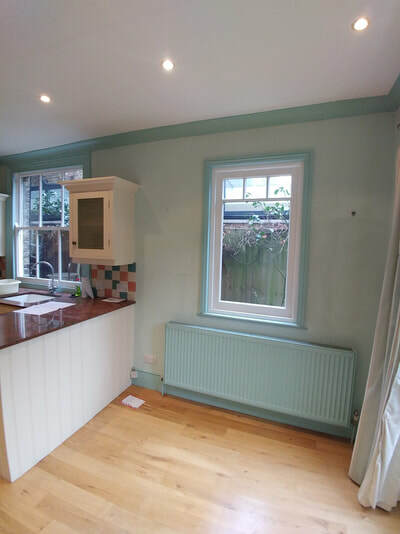 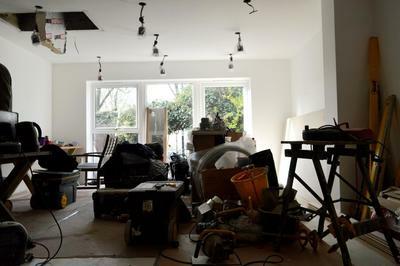 Works will include: side-return extension, garden refurbishment, bathrooms renovation plumbing and electrics, painting an decorating. 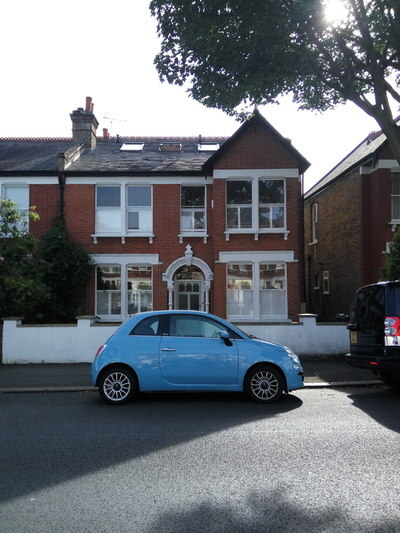 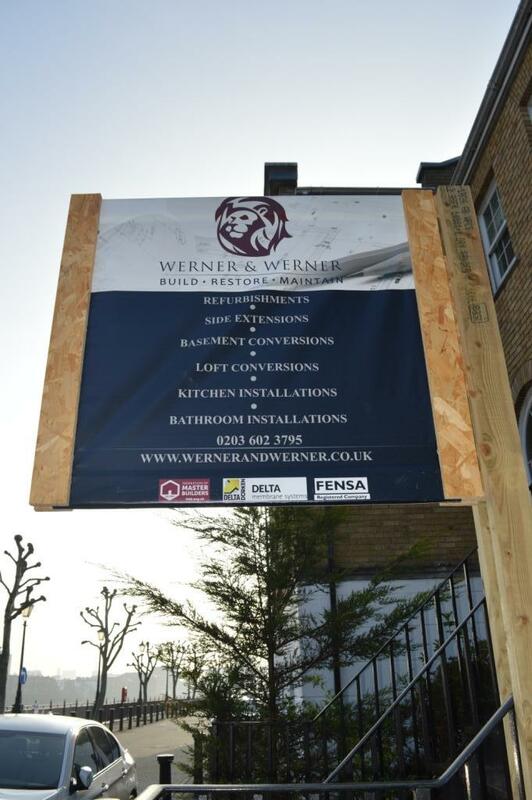 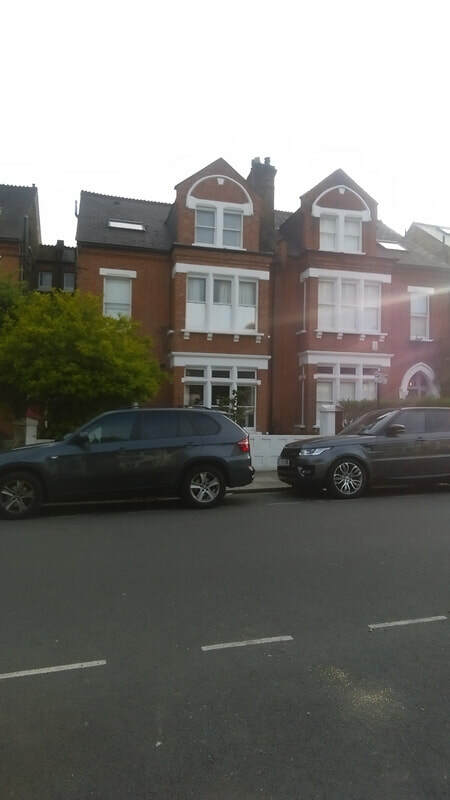 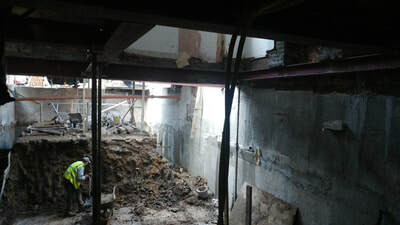 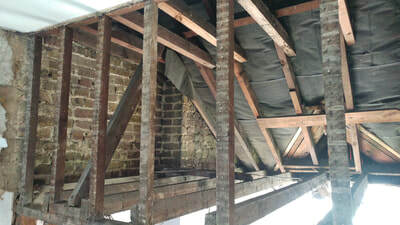 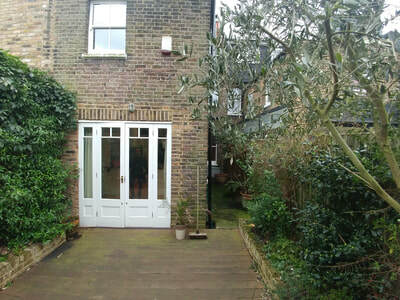 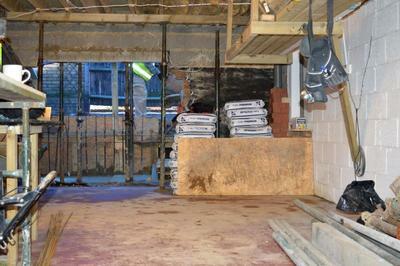 ​Werner and Werner team has started big extension project in West Dulwich. 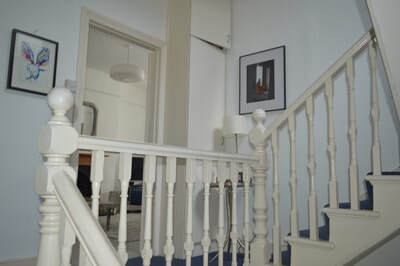 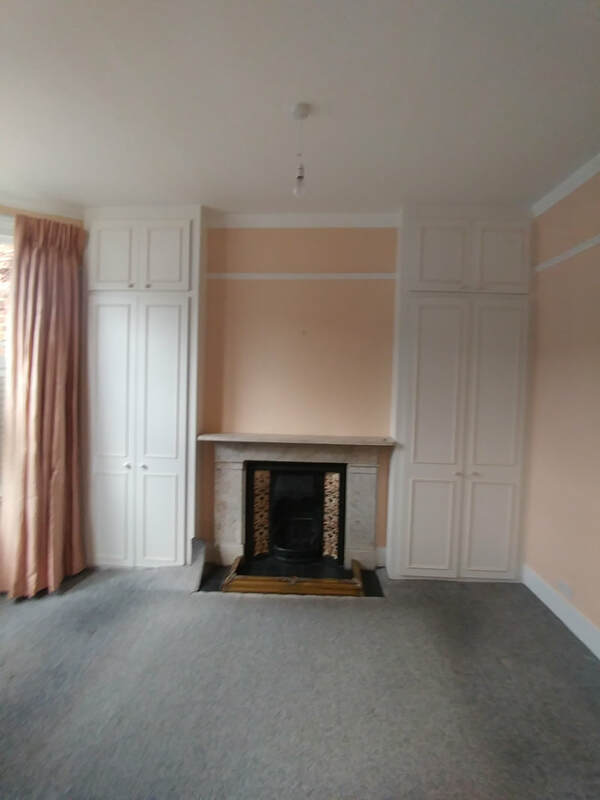 Works will include - rear extension of the house which will add 50 sq m of space, general refurbishment to ground and first floors, kitchen installation and bathroom refurbishment, custom made staircases installation, underfloor heating system through the house, painting and decorating works. 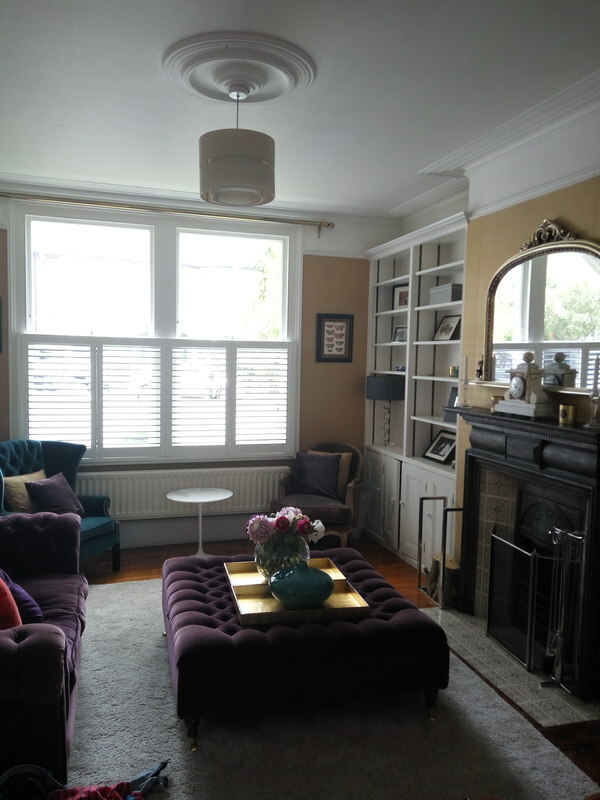 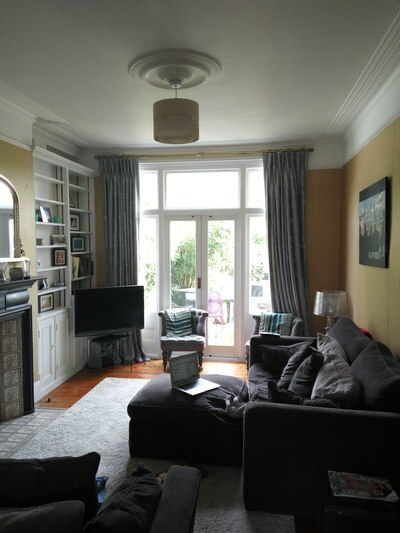 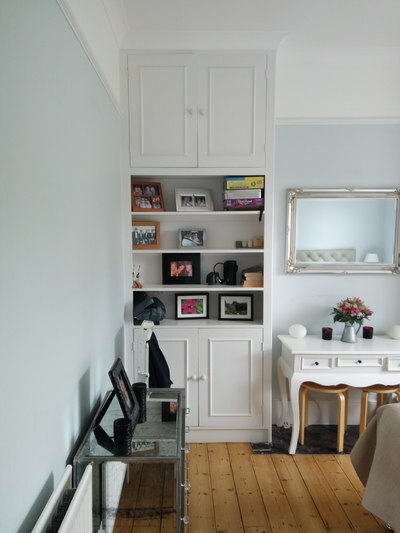 ​Werner and Werner team is proud to be appointed for one of the biggest projects - full renovation of 350 sq m house in the heart of Clapham Common. 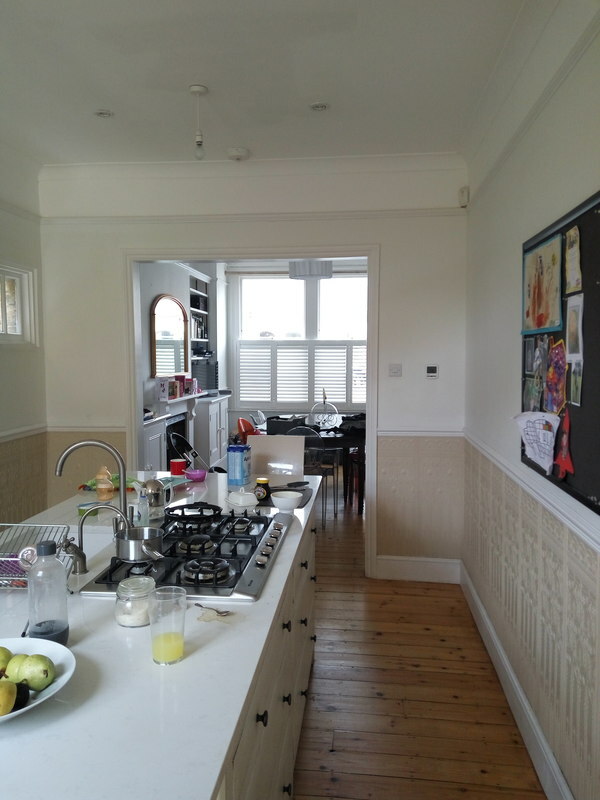 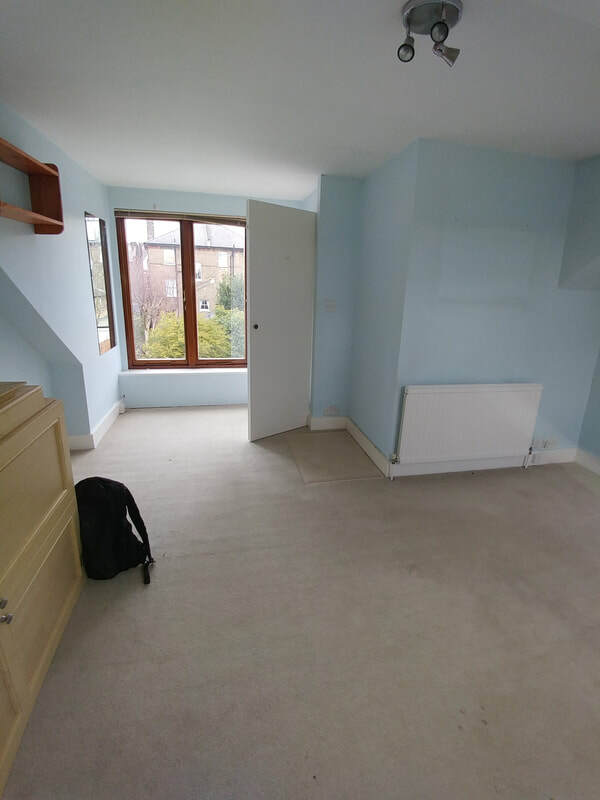 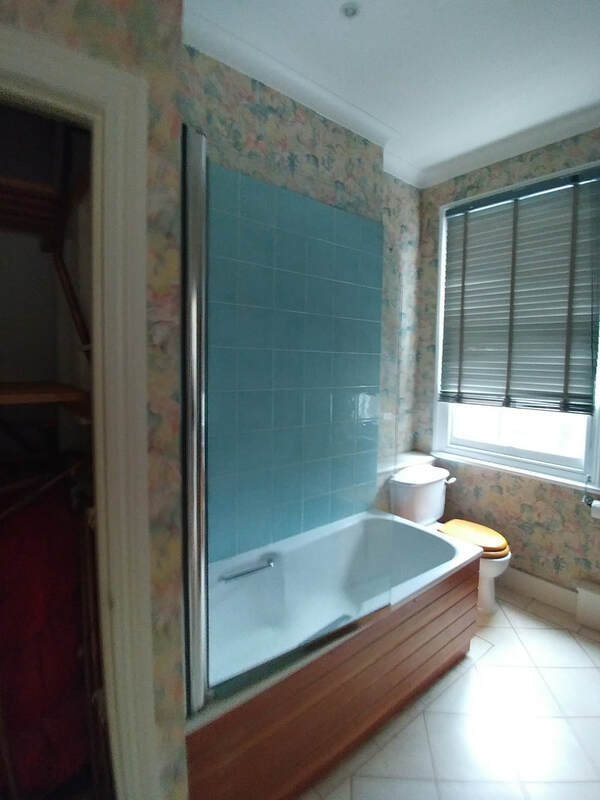 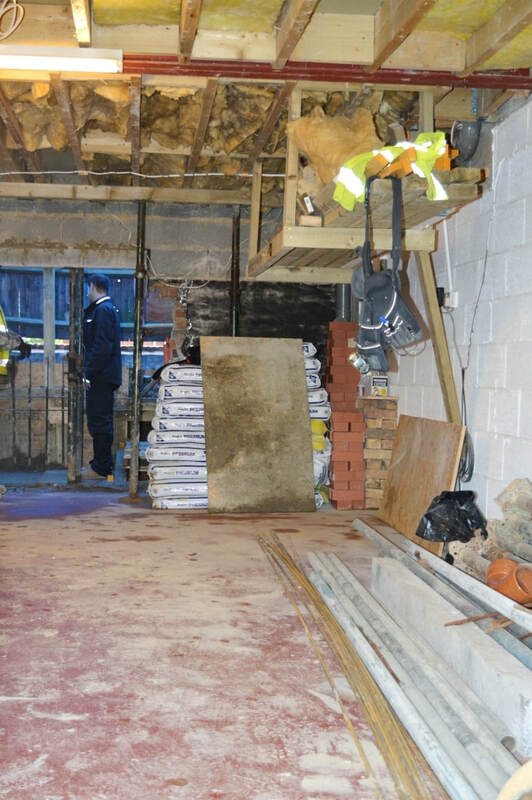 Works will include: basement excavation and formation, kitchen extension, loft conversion, 7 No bathroom fit-out, kitchen installation, garden refurbishment. 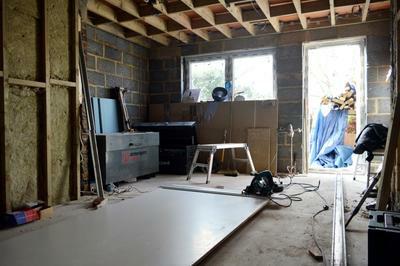 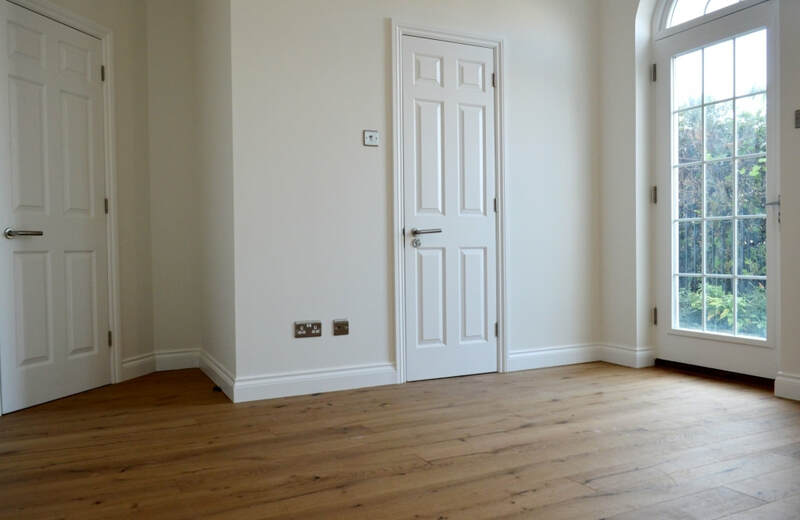 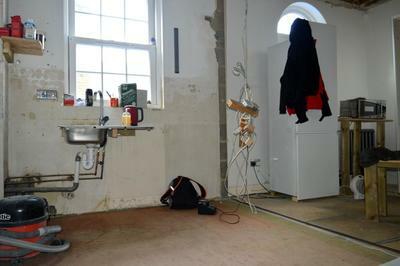 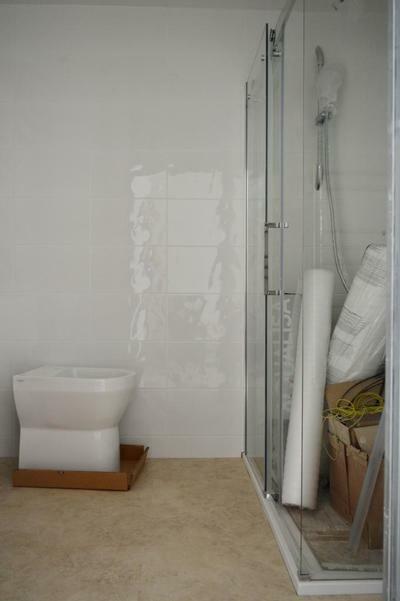 Additional works: new plumbing and electrics, instillation of new windows, doors and floors, installation of underfloor heating throughout the house. 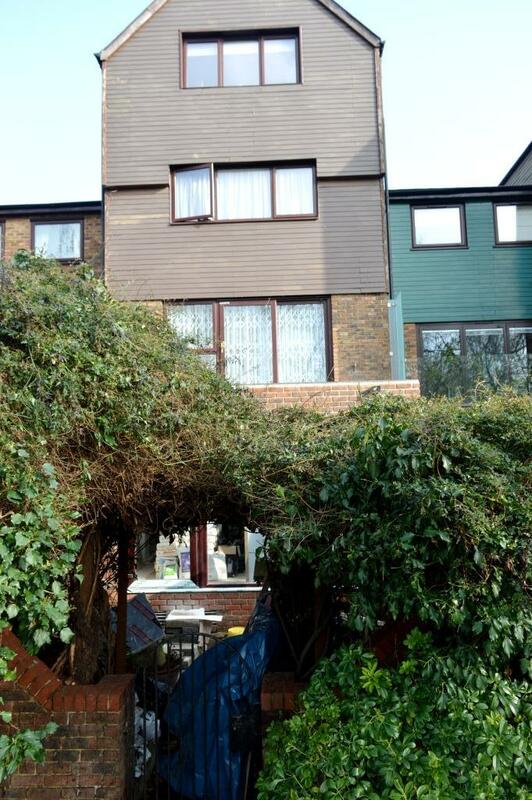 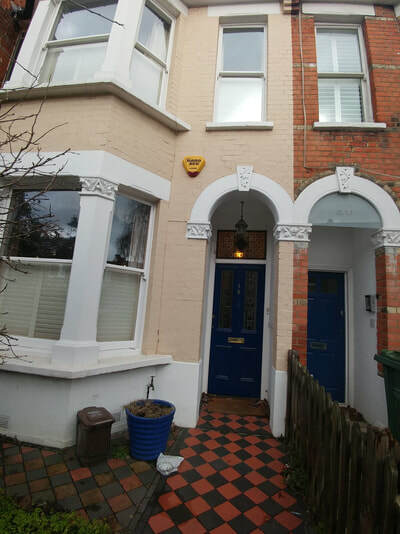 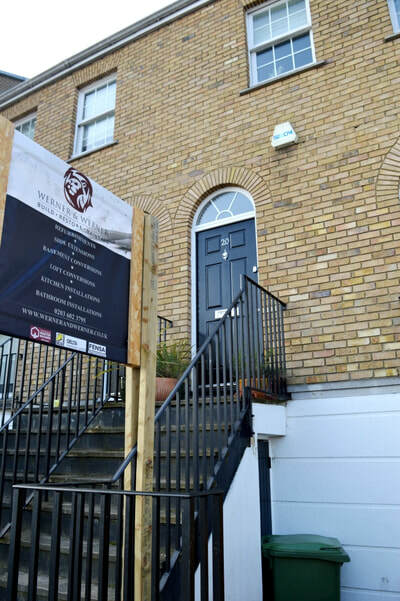 ​Werner and Werner Ltd was appointed as a main contractor for side extension and refurbishment of 3 storey terraced house in West Hampstead. The works will include: extension and refurbishment works to the house, installation of glass roof, new floors, windows and doors, custom made carpentry, new plumbing system, new electrics, fit-out of bathrooms, installation of underfloor heating, painting and decorating works.